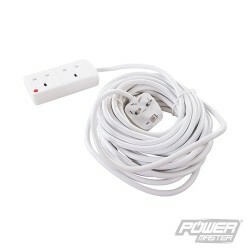 Thermal overload protection with power reset button. 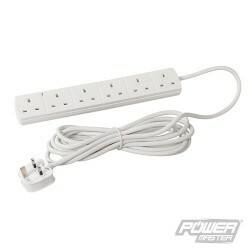 Easy wind handle. 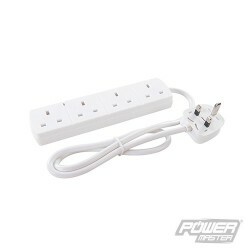 Solid stable base. 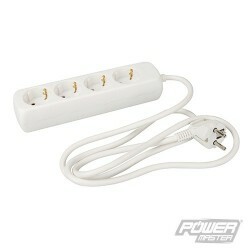 4 European 16A type F Schuko (CEE 7/4) sockets and CEE 7/7 plug. 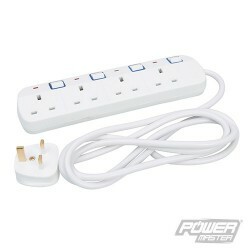 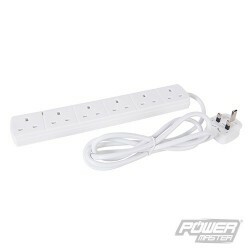 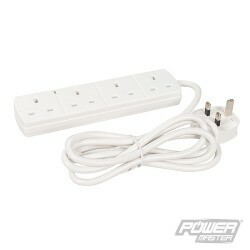 Sockets compatible with CEE 7/4, 7/16, 7/17 and 7/7 plugs. 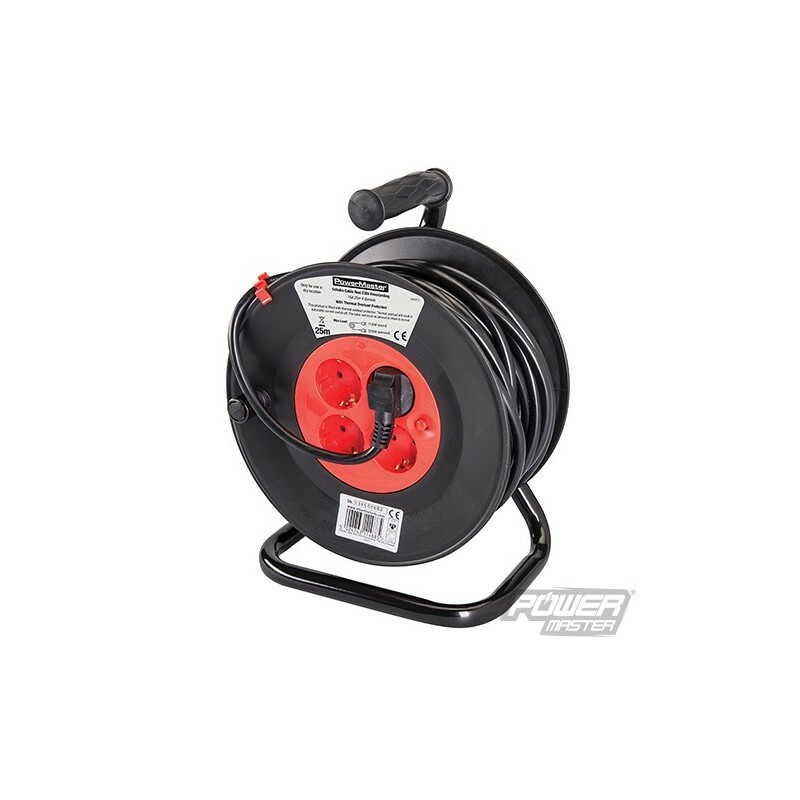 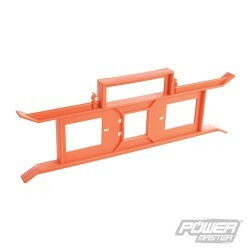 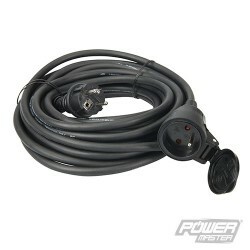 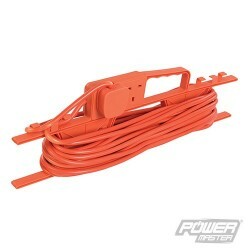 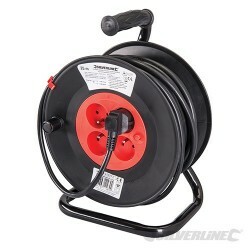 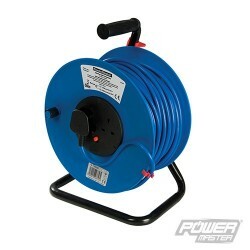 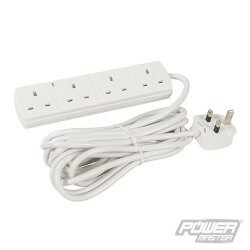 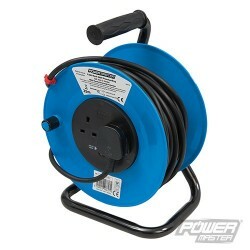 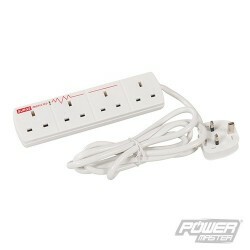 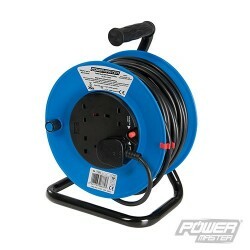 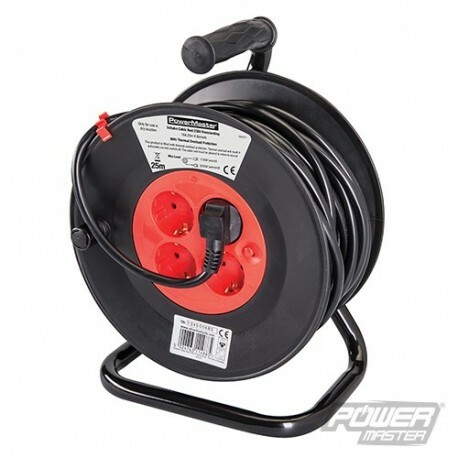 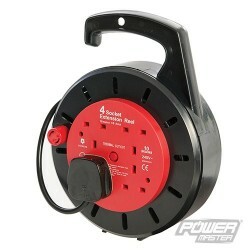 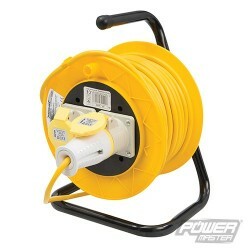 For devices up to 3200W collectively (always fully unwind the cable when connecting devices over 1100W). 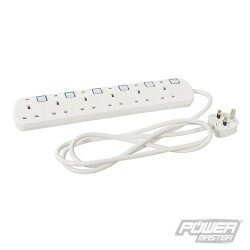 For countries using type F sockets (e.g. 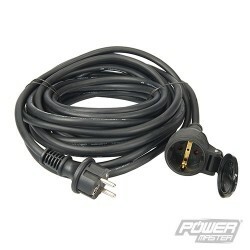 Germany, Netherlands, Luxembourg, Portugal, Spain, Denmark, Norway, Sweden, Finland, Hungary, Romania, Russia, Ukraine, Greece, Turkey and some areas of Italy). 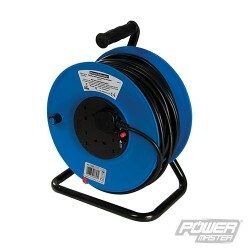 25m cable.